This article is about the meridian west of Greenwich. 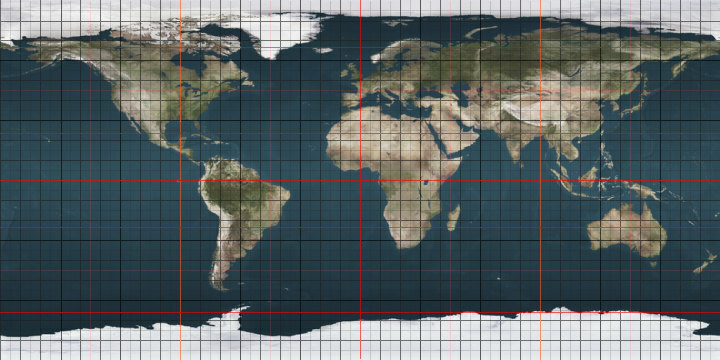 For the meridian west of Washington, see 25th meridian west from Washington. The meridian 25° west of Greenwich is a line of longitude that extends from the North Pole across the Arctic Ocean, Greenland, the Atlantic Ocean, Cape Verde Islands, the Southern Ocean, and Antarctica to the South Pole. The 25th meridian west forms a great circle with the 155th meridian east. In Antarctica, the meridian defines the eastern limit of Argentina's territorial claim and passes through the British claim - the two claims overlap.